Memories Unwound is a collection of free verse poems and prose that tap into the thoughts, feelings and ideas of the author. Each piece aims to go beyond just words and reveal an emotion; love, pain or happiness and by the end of it, the prospect of attaining solace. 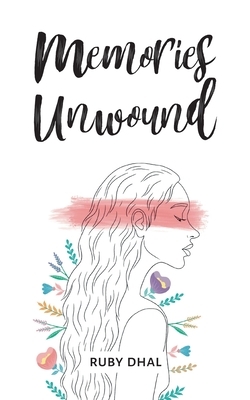 The author uses 'memories' as a title to emphasise that it is universally relatable - as readers should find at least one (or more) piece(s) that reminds them of a previous experience that they have had/ emotion that they have felt, hence becoming a 'memory' that is unwound in this book. Each piece aims to fuel the realisation of sentiments that fabricate our very being, and by the end of the book readers are shown the possibility of hope, redemption, closing 'old chapters' and moving on to make new memories.